When it comes to providing quality gutter installation and maintenance to your Wisconsin home, there is only one choice — The Gutterman. 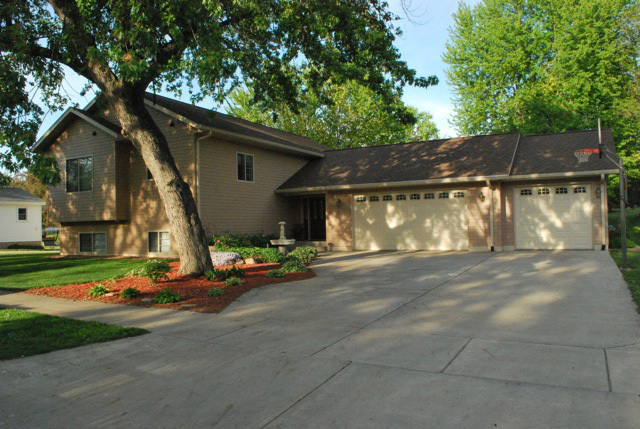 Protecting your Wisconsin home is important. 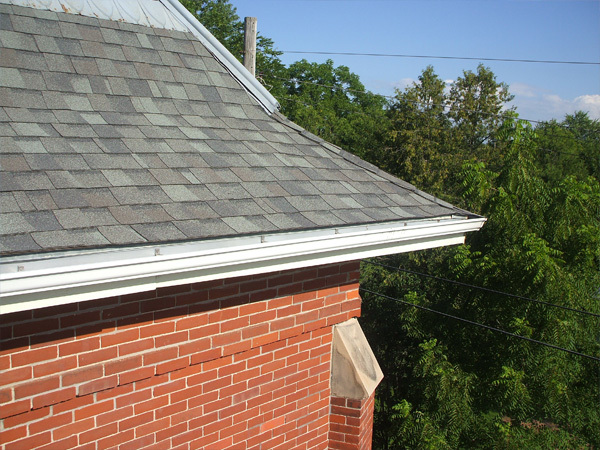 That's why our Chippewa Falls gutter service providers use only the best gutter and gutter cover products available. Team those with exceptional installation and service, and you are sure to be telling all your friends where you got your gutters. Building a new home? Have you seen your gutters fail to protect your home in the past? Are you sick of cleaning your gutters every spring and fall? Stop hassling with cut-rate gutters and upgrade to the reliability and service from The Gutterman. Would you buy a Ferrari and park it in the driveway on a rainy night? Of course not. The same goes for your gutters. 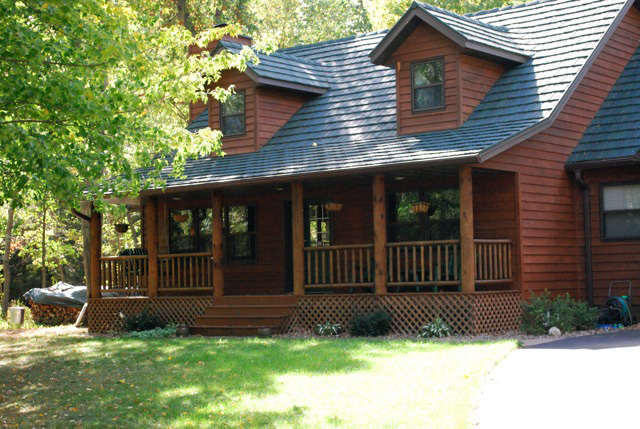 Protect your gutters and your home with a LeafProof Gutter Protection System. Able to fit over any existing gutter, LeafProof slides under the first row of shingles eliminating any need to screw into your roof or fascia. The 1/4" water channel and S-curve design allows these gutter covers to handle up to 12 inches of rain per hour while slowing and spreading the water as it comes off the roof. This gutter cover system is also impervious to leaves, twigs, birds, and animals. 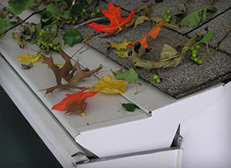 With the LeafProof Gutter Cover System you never have to clean out your gutters again. 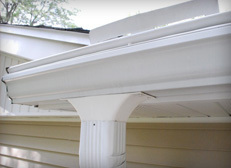 Choose the only gutter system guaranteed to stand up to Wisconsin weather! 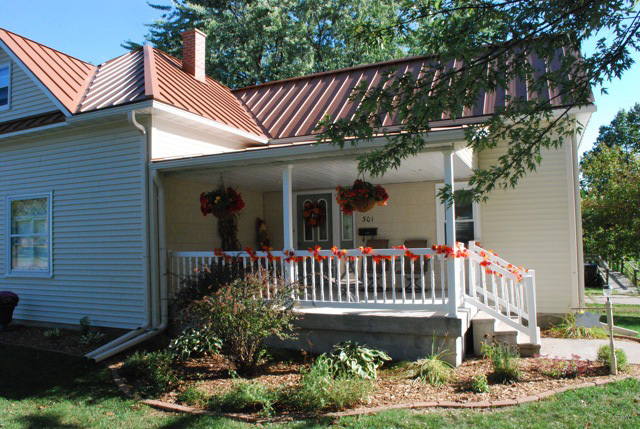 Learn how the LeafProof Gutter Cover can benefit your Eau Claire, Menomonie, or Chippewa Falls home. Not all aluminum gutters are created equal. 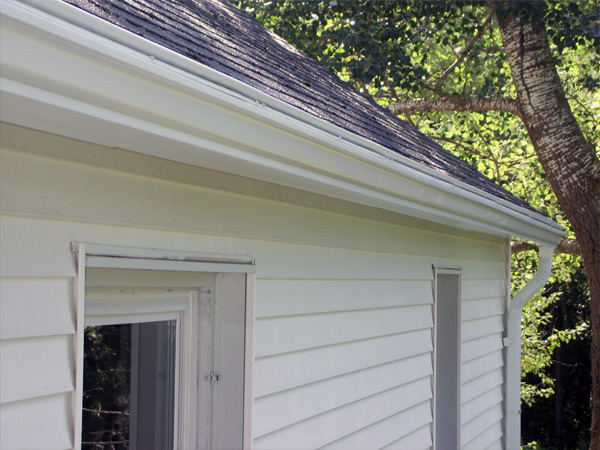 Although we may not be the lowest price around, we provide the best gutter systems available. 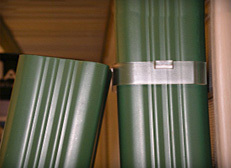 The 5" and 6" seamless aluminum gutters our Stanley, Wisconsin gutter installers use are custom installed for your home. 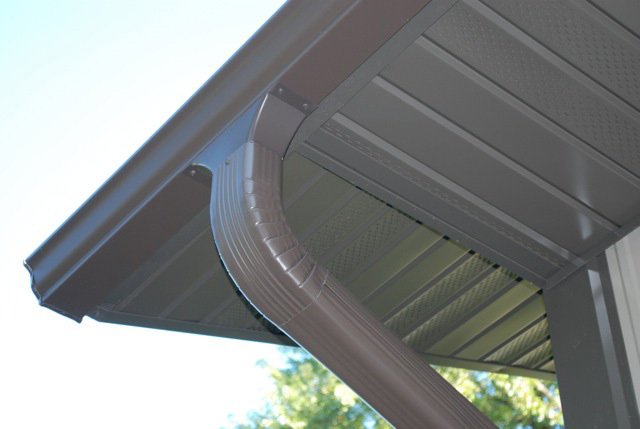 Enjoy added protection from damage with stainless steel zip screws, SnapLock Downspouts, and the TipLok Elbow System, which all come standard with every gutter installation we do. Request your free gutter installation quote today. 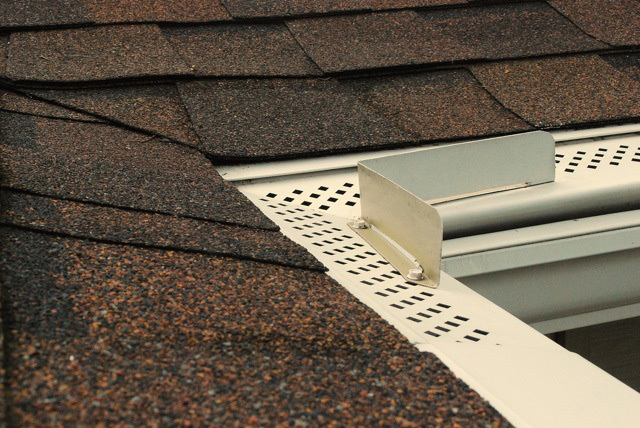 Known as the "clog resistant gutter outlet," the Big Mouth outlet provides the extra wide opening needed to funnel large debris down the spout and away from your gutters. The hearty trees found around the Eau Claire and Chippewa Falls area are no match to this clog-proof gutter outlet! 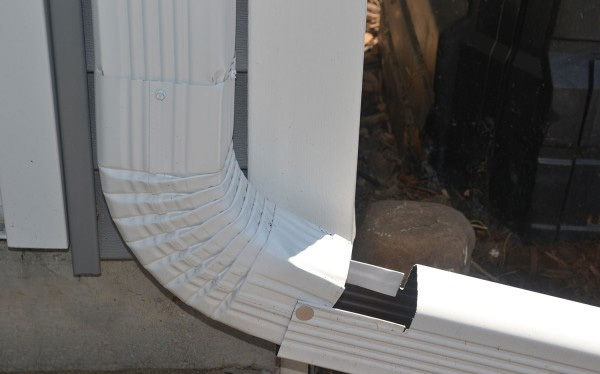 Increase your gutter system’s debris flow capacity up to 500% by having our gutter experts install a Big Mouth Gutter Outlet. Available in 3"x4" size. 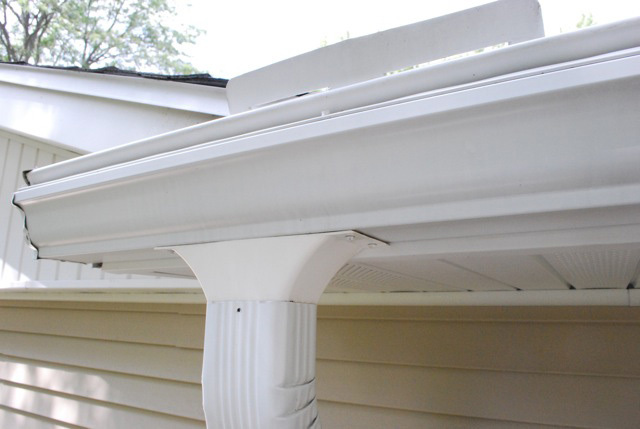 Give us a call to discuss adding a Big Mouth Gutter Outlet to your Menomonie, Eau Claire, or Chippewa Falls home today! Sometimes your gutter system can get in the way when you are mowing the lawn, landscaping, or making improvements to your home. Stop working around your gutters and start working with them. 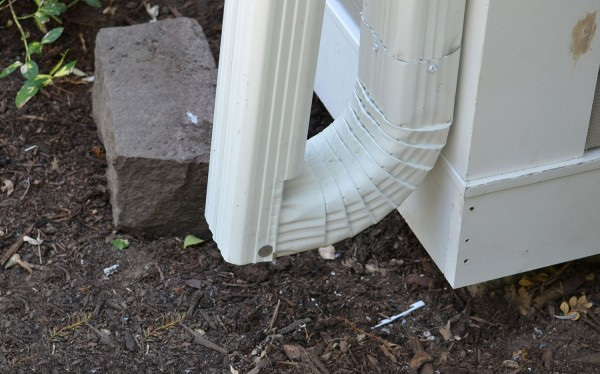 Why not use a TipLock clip to allow you to fold the downspout out of the way while working? 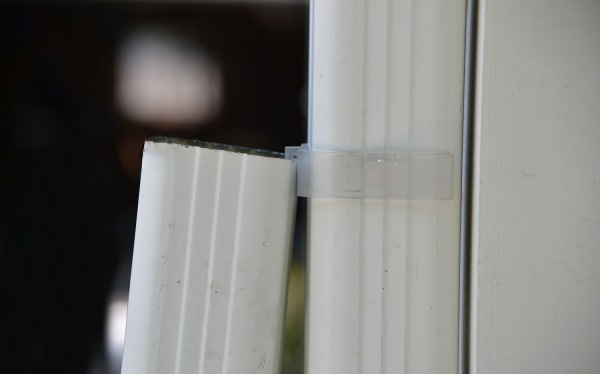 In conjunction with the TipLock clip, the SnapLock flip-up fastener provides the flexibility to move your downspout extension that screws and rivets can't. Comprised of an aluminum shaft and nylon washer, the SnapLock is a durable solution to add to any downspout extension and flip-up system. 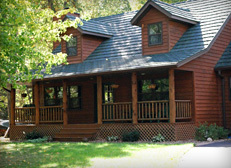 Ask the Eau Claire gutter experts how we can improve your home gutter system today. 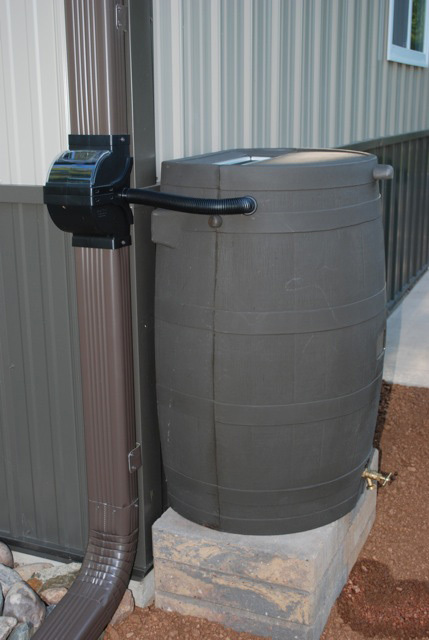 Gather clean rain water for use during dry summer weeks and lower your water costs with rain barrels. 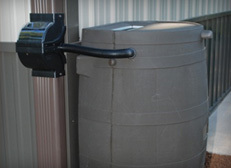 Offering rain barrels in 50, 65, and 75 gallon sizes, you can select from a variety of colors, shapes, and finishes. 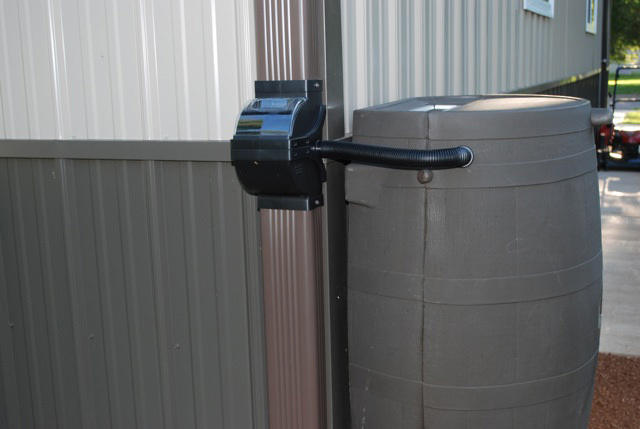 We make maintaining a beautiful garden and saving money easy with user-friendly rain barrels. 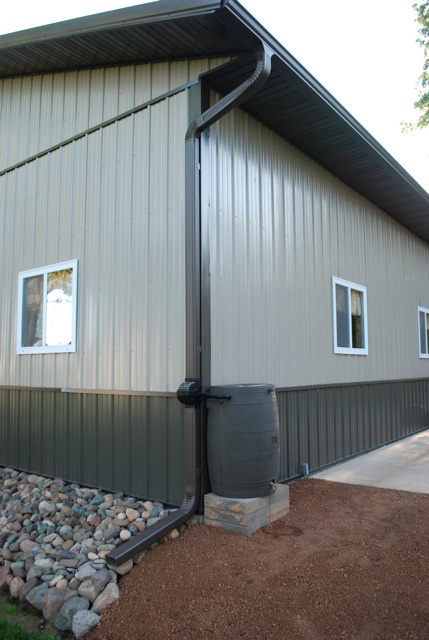 Our Wisconsin gutter experts also install rain diverters to direct rain away from a doorway, window, or into a rain barrel. 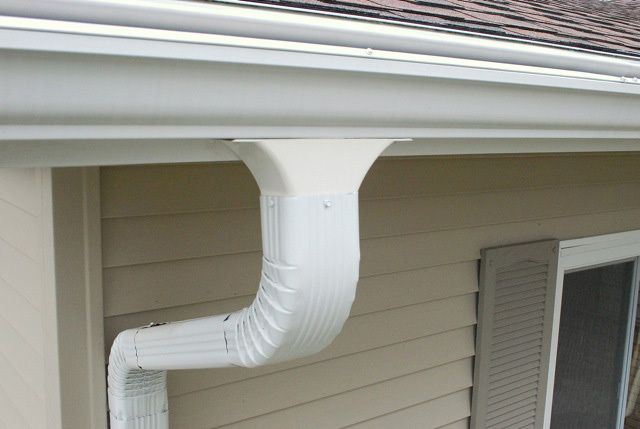 Contact our Menomonie, WI gutter experts to learn more about installing a rain gutter or diverter.